EUGENE, Ore. (AP) _ The Eugene Police Department is making a series of changes to improve its response to people in a mental health crisis. The department has directed supervisors not to interrupt if a person in crisis is talking with a counselor or other mental health professional, unless circumstances dictate an intervention by police, The Register-Guard reported (http://bit.ly/1DAVOxs ). The department also wants officers to work with mental health professionals to de-escalate a crisis. That includes deploying crisis negotiators even on lower-level calls, with a minimum of two negotiators called out if possible. Currently, negotiators are typically dispatched when the SWAT team is called out in dangerous situations. The department also began requiring supervisors to track and report the deployment of armored vehicles, because in some cases their use can increase the anxiety of the person in crisis, said Police Chief Pete Kerns. The department plans to model its program on one developed in Boise, Kerns said. Three high-ranking department employees traveled to Idaho in June to learn more about the direct intervention program there. Kerns said he is also looking to work with local mental health service providers to develop a program to aid struggling veterans before they reach a breaking point that may require a police response. 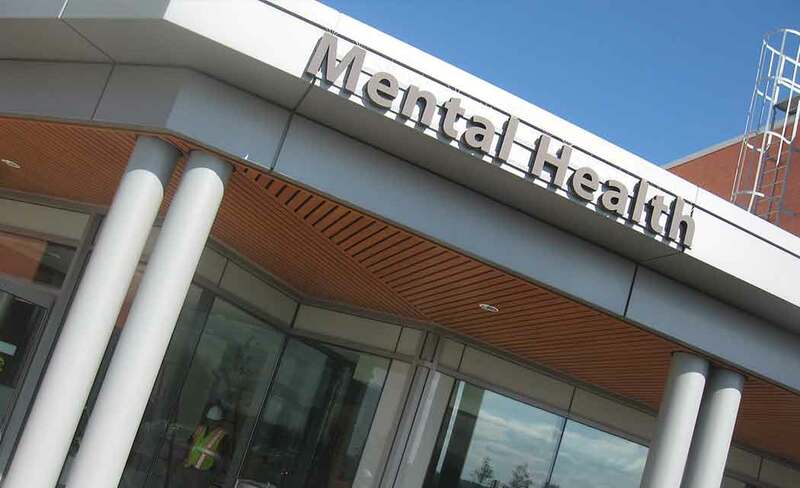 The announcement comes as the department faces increased scrutiny in two cases involving people with mental health issues. An administrative review board will convene Monday to examine the circumstances surrounding the March officer-involved shooting that killed Brian Babb, a Eugene Army veteran with a traumatic brain injury who suffered from post-traumatic stress disorder. A suicidal Babb was on the phone with his therapist, who had called 911 after he reported he’d fired a gun in his home. No one was hurt by that shot. About an hour later, after police arrived at the man’s home in an armored vehicle, an officer shot and killed Babb after Babb pointed a rifle at him. The therapist criticized the department’s deployment of the vehicle, saying it may have returned Babb to a state of crisis in the minutes before the fatal shooting. The therapist said she had been successfully calming Babb, but the progress ended as soon as police began hailing the veteran over the armored vehicle’s loudspeaker. A second case happened in mid-July, when a Eugene woman called a mental health assistance service because her 19-year-old son was having a psychotic breakdown. The assistance team could not respond, and police officers were dispatched instead. A local NAACP chapter president and the woman’s brother, who witnessed the incident, said Eugene police used excessive force on his sister after she tried to stop an officer from deploying a stun gun on her distraught son. The department is still reviewing that case.